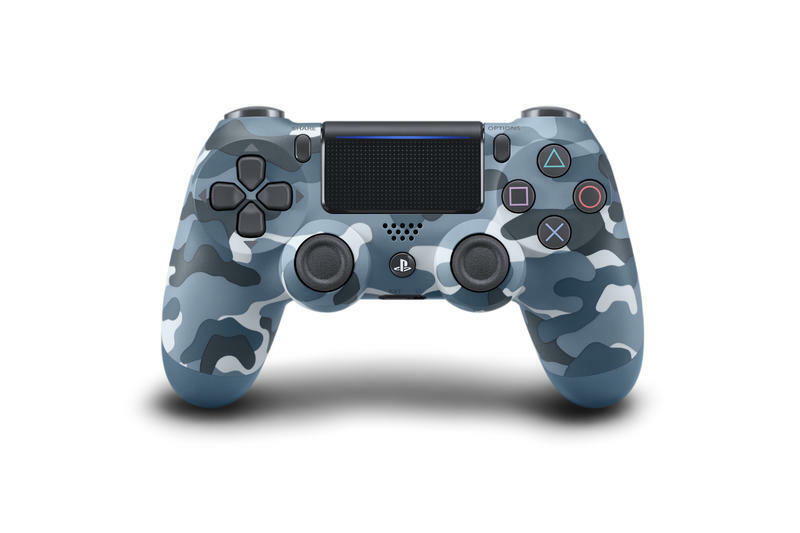 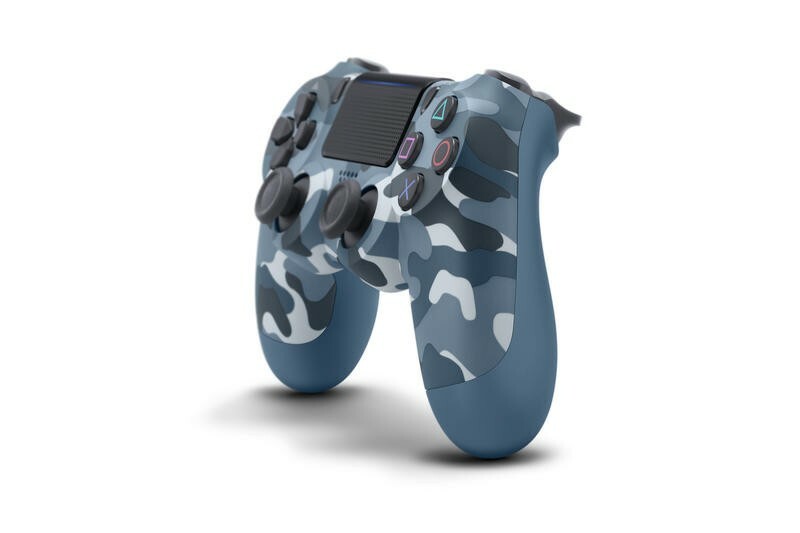 I’m not currently in the market to buy a new PlayStation 4 controller, but I’m seriously tempted after seeing Sony’s new offerings. 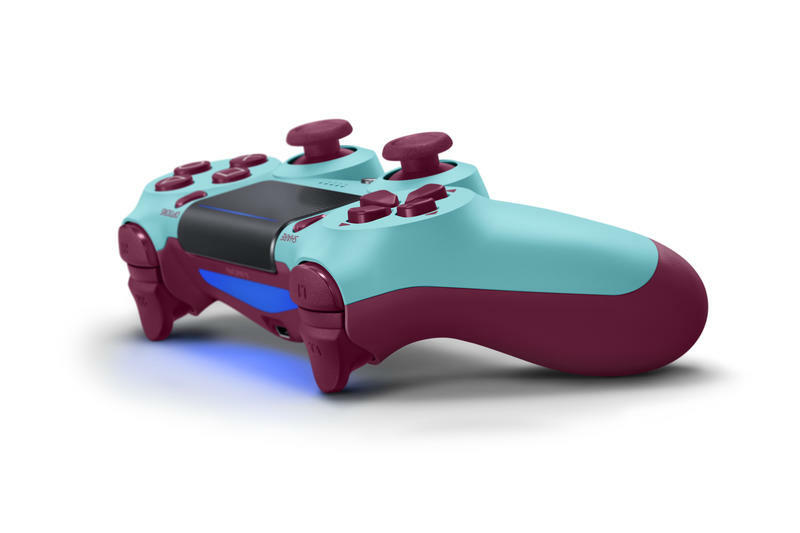 They’re bright, a little unorthodox, and just what the PlayStation 4 needs in the face of Microsoft’s truly excellent design lab. 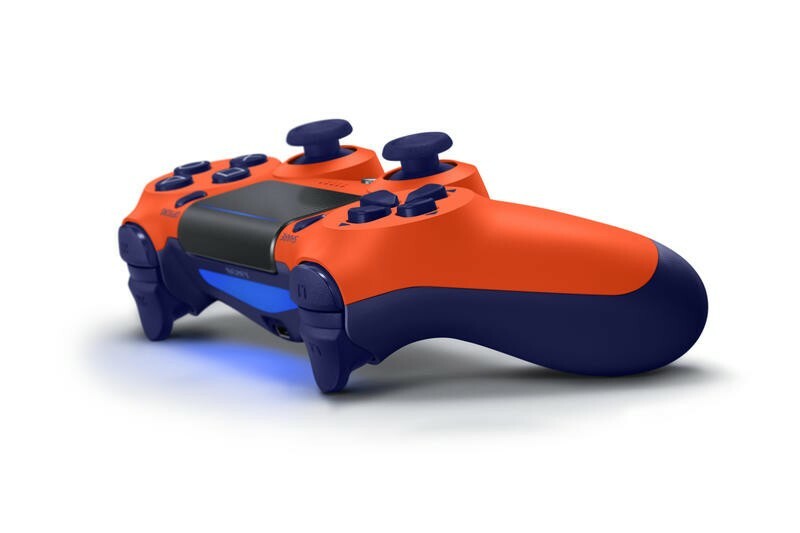 The new colors include Berry Blue, Sunset Orange, Copper, and Blue Camouflage. 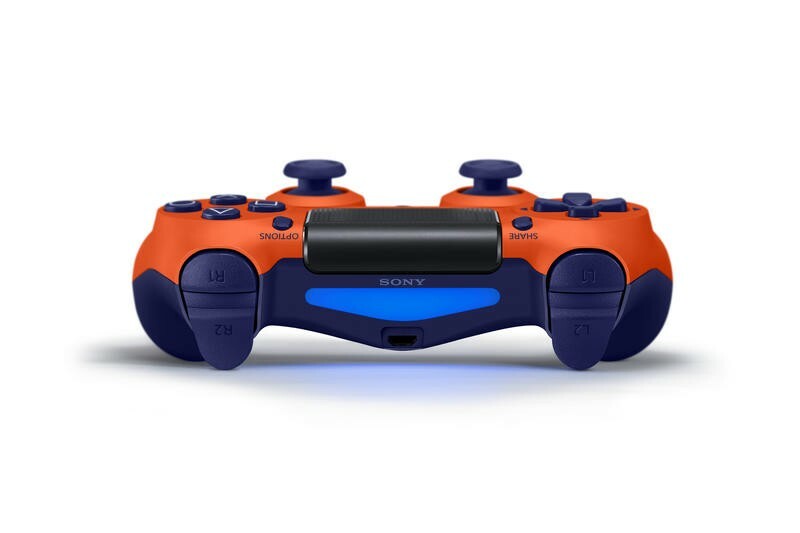 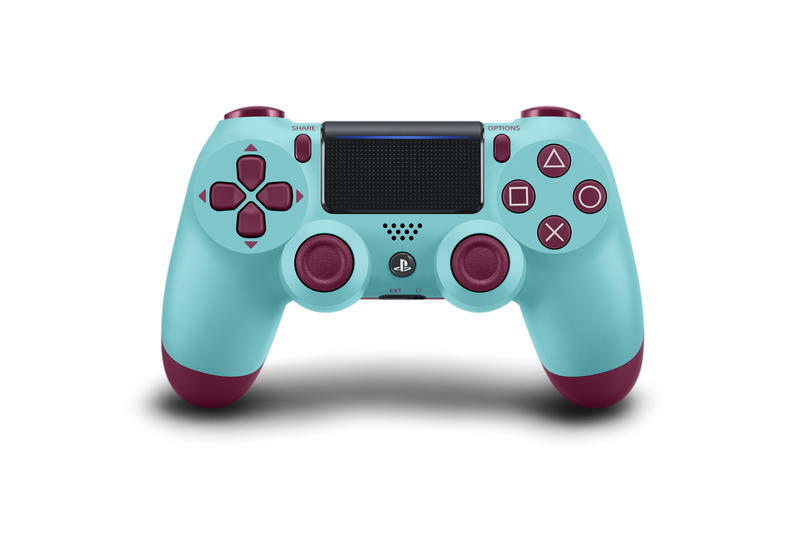 The two that standout the most are Berry Blue and Sunset Orange; they sound like cotton candy flavors you’d find at a summer fair, and they contrast beautifully with the PlayStation 4’s stealthy black. 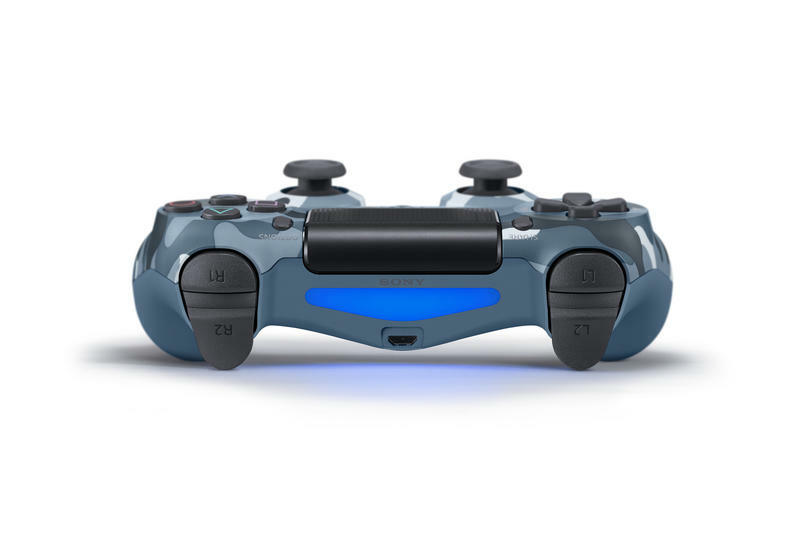 According to Sony, the new controllers will be available this September in the U.S. and Canada. 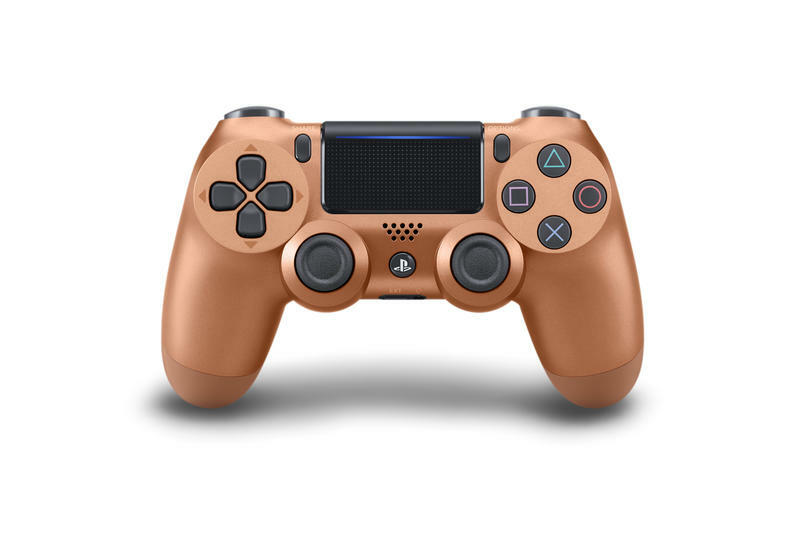 Consumers will be able to pick them up for $65, with the Copper being available first through GameStop. 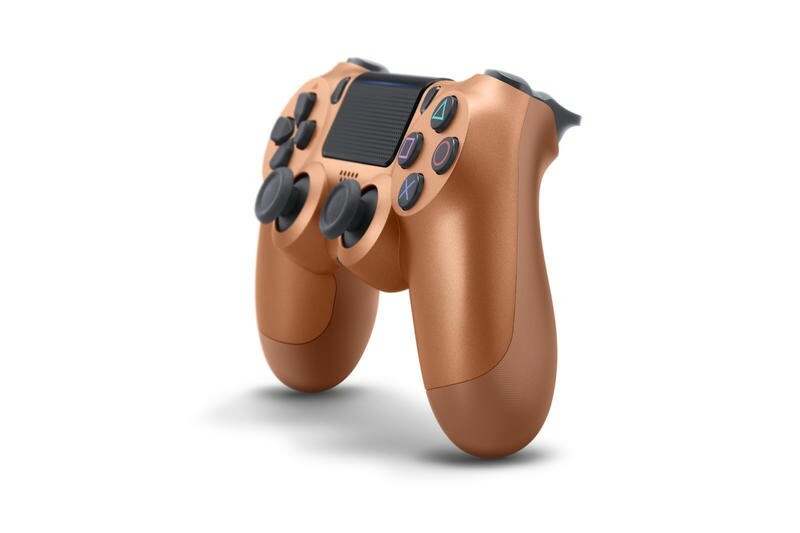 I don’t know what it is about the Sunset Orange but I can’t stop staring at it. 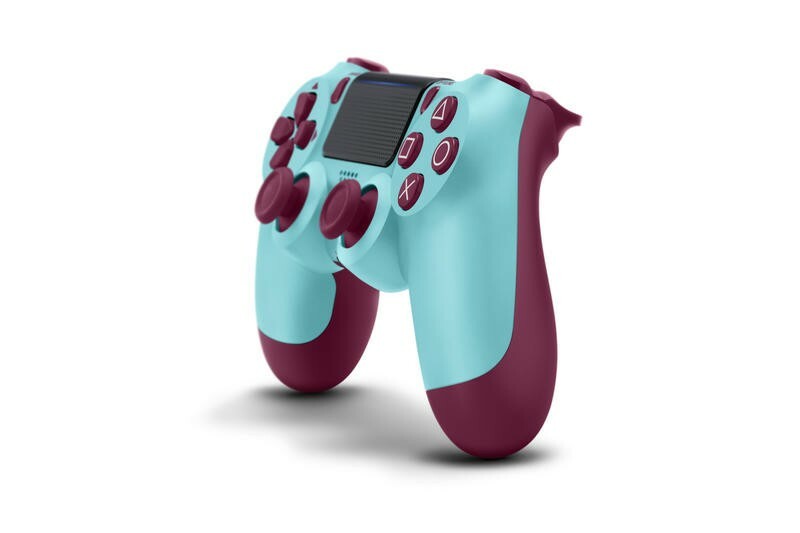 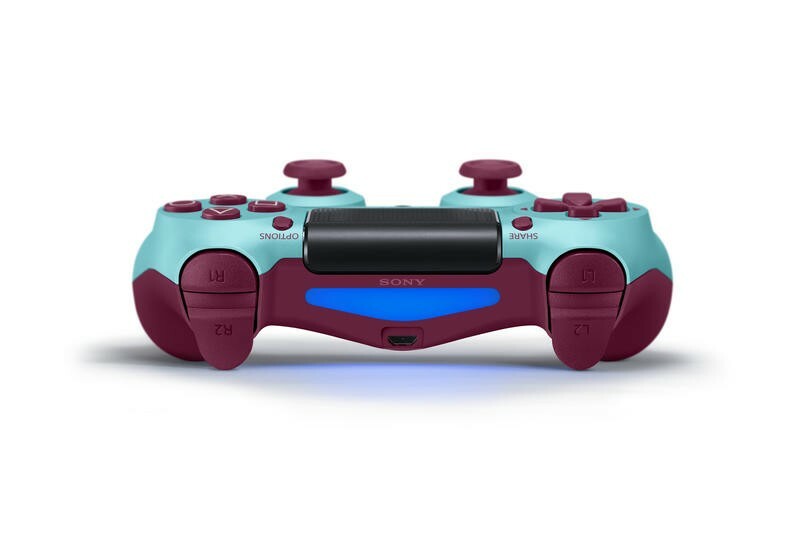 With Microsoft and Nintendo both offering wonderfully weird controller colors, it’s about time Sony followed suit with something weird of its own.